Clearly one of the most anticipated video game releases in years, Red Dead Redemption 2 and Rockstar have been enjoying rave reviews from critics and gamers alike. With RDR2 already being accepted as one of best single-player narrative storytelling experiences in gaming, the multiplayer component is not too far off. Rumored to be known as ‘Red Dead Online‘, the multiplayer component of the game will seemingly follow in the footsteps of the extremely popular GTA Online in regards to content and gameplay experience. While console gamers will rejoice at this fact, PC users might have to wait a while before sinking their teeth into greatest the Wild West Simulator of its time. Here is a list of similar open-world sandbox alternatives to tide you over till you manage get your hands on RDR2. What would be closer to RDR2 than it’s actual predecessor? Released in May 2010 on Xbox 360 and PS3, Red Dead Redemption can still be classified as a pretty looking game (considering it is a Rockstar release) with a great story to delve into. Back in April 2018, a remastered version was also released for the Xbox One X with improved performance and fidelity. So whether you have a last-gen console like the PS3/Xbox 360 or you are looking to play the remastered Xbox One X version, you can’t go wrong with the original Red Dead Redemption. 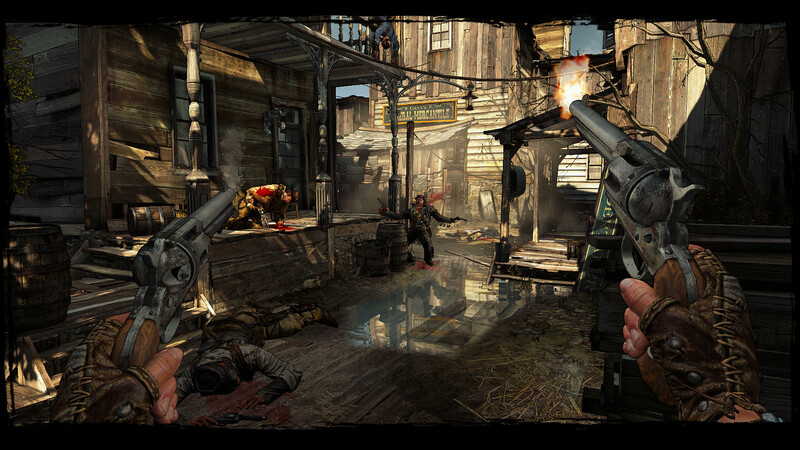 Another title set in the Wild Wild West, Call of Juarez Gunslinger is a bit more linear than other titles on the list but still manages to be a fun and crazy ride.The narrative, described to gamers in full by the protagonist, manages to be a well-acted addictive experience. Although based in present modern times (as close as it gets aside from hovering/flying cars and bikes with missiles), Grand Theft Auto V (GTAV) shares similar aesthetic, gameplay and story to RDR2 considering it’s from the same developers. 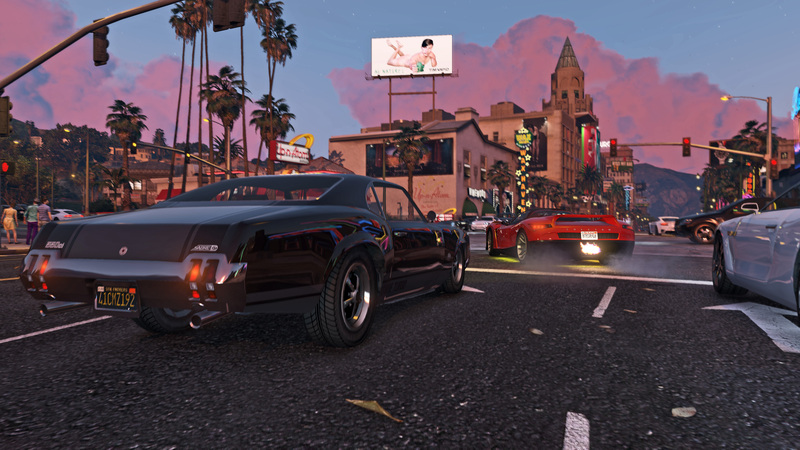 GTA V gives players an open-world experience like no other. Aside from the amazing story, the game offers citizens Los Santos fun little activities scattered throughout the map including Tennis, Golf, Darts and Skydiving. The story, although at the time a satirical depiction of America, doesn’t seem to far from reality anymore. Players looking for a great gameplay experience with a dark and humorous storyline, should definitely try this one. Stealing cars, helicopters and boats has never been more fun! Rockstar’s first game set in the Wild West and an inspiration for the Red Dead Redemption series, Red Dead Revolver is a pretty old game. Released originally in 2004 on the Xbox and PlayStation 2, Red Dead Revolver is also probably not the most aesthetically pleasing to the eyes. Fun quirky cowboy gameplay and interesting mechanics is where it’s at. 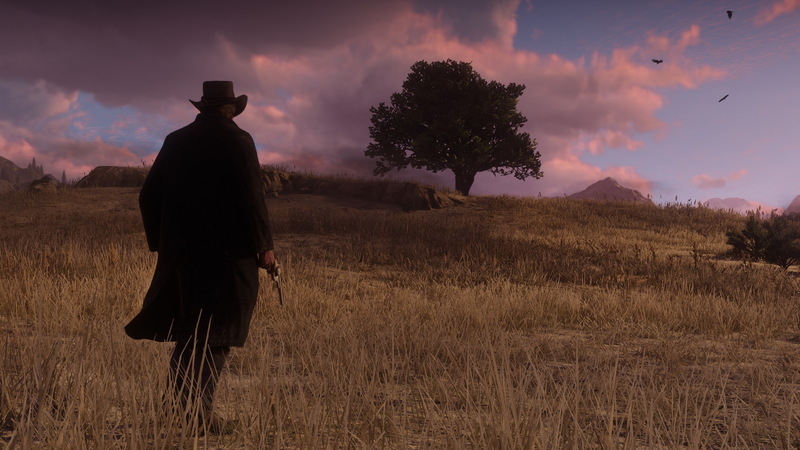 Usually a trademark of Rockstar games, it comes as no surprise that the game features an excellent well-acted narrative that should hook players instantly. With the game also available on PS3 and PS4, lovers of the Red Dead series should give it a second look. 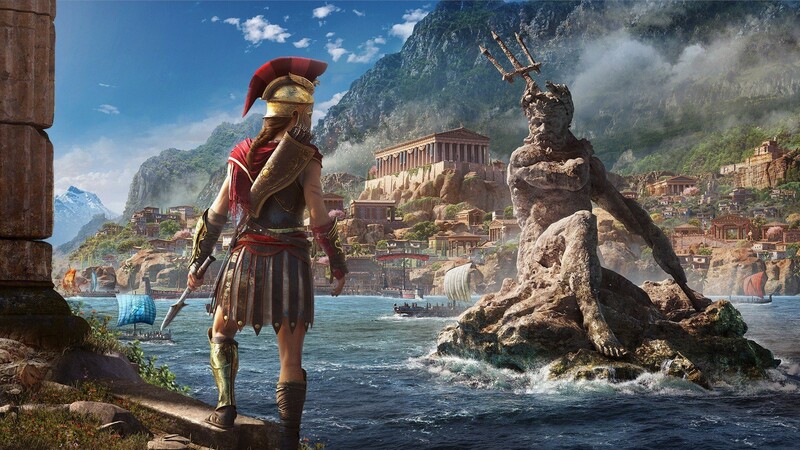 Based in a very different setting from RDR2, Assasin’s Creed Odyssey checks out all the other boxes. A great story? Check. An open-world ripe for exploration? Check. Interesting characters that will pull you right in? Check! Odyssey is the latest addition to the Assassin’s Creed Franchise based mainly on Assassin’s Creed Origins. The game offers an open-world experience with major RPG elements. Although a bit dragged out when it comes to progression through side-quests, Odyssey manages to pull it off quite well. Interesting side-missions with relevance to the main story will probably keep you up all night, trying to reach the next region.